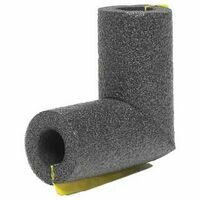 Use to form a tight seal that will keep your pipes form wasting energy and money. Pre-slit to snap on quickly and easily. 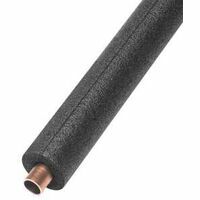 Brown tubular polyethylene foam pipe insulation. Fits both copper and iron pipes. 3/8" Wall Thickness.